Swapping to NIS brings lower costs, more consistency and healthier cows. 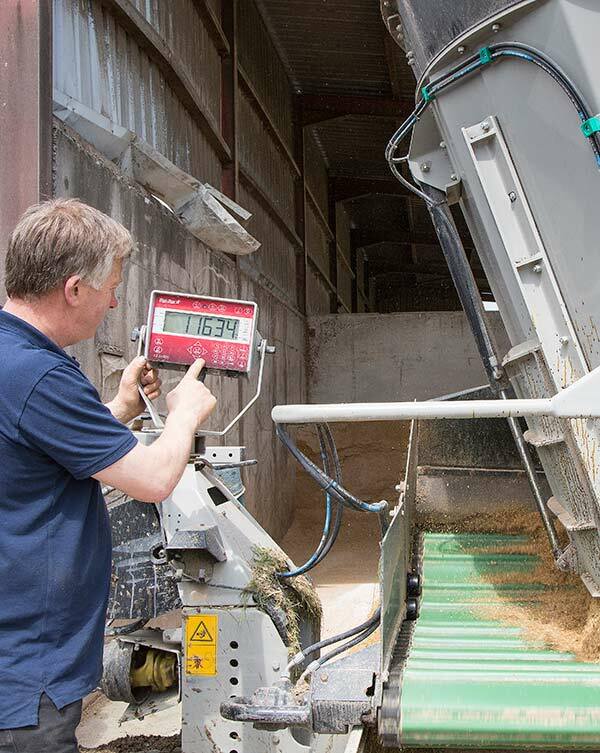 Producing 2.5m litres annually, the Pilkington’s Aintree herd is housed year-round and fed a TMR ration based on maize silage, wholecrop winter oats from an ag-bag, maize, rapemeal and NIS. In the winter, the ration has grass silage added, and in the summer, zero-grazed grass mixed in. Richard says NIS has been fed sporadically to the milking cows over the past six years as an alternative since sugarbeet pulp increased in cost, but last summer, the plummeting milk price prompted a rethink for him and his nutritionist Dr Huw McConochie of Wynnstay. Huw suggested switching from sugarbeet pulp to NIS permanently. I was concerned that NIS wouldn’t contain enough effective fibre – but I was proved wrong as after including it a 1.5kg/head/day – a direct swap for sugarbeet pulp – butterfat increased immediately. The cows have always run around 3.9% butterfat but since introducing the NIS we’ve consistently been over 4.1% while averaging more than 34 litres/cow/day. He adds that since going on NIS he’s also seen an improvement of around 5% in dry matter intakes, which are now around 22kg per head for fresh cows and 24.5kg for the rest of the milking herd. He thinks it’s a combination of the low bulk of the pellets and better rumen health. This has worked so well with the milking cows, Richard has reviewed the transition cow ration which traditionally contained chopped straw for fibre. “We used to chop the straw through a mill but it was time-consuming and dusty, and it was hard maintaining quality and consistency year-round; we always felt that variability in quality and chop length were having a big effect on intakes,” says Richard. So we’ve now started feeding the transition cows 6kg/head/day of Rumifi, which is an untreated straw pellet – basically NIS without the sodium and alkalinity. We mix it in with maize silage and wholecrop, and together they make a beautiful mix that the cows can’t sort. Intakes have really improved too, by over a kilogramme each day to around 13.5kg. Huw McConochie explains that when the cows calve they are switched to NIS to keep fibre intakes up as they adapt to milking. Fresh cows have 2kg of NIS for the three weeks post-calving to give them a better rumen fill, reduce acid load and increase intakes, then go back to 1.5kg for the remainder of the lactation. But he says the benefits of using NIS and Rumifi aren’t just cow health and butterfat yields – the costs stack up too. 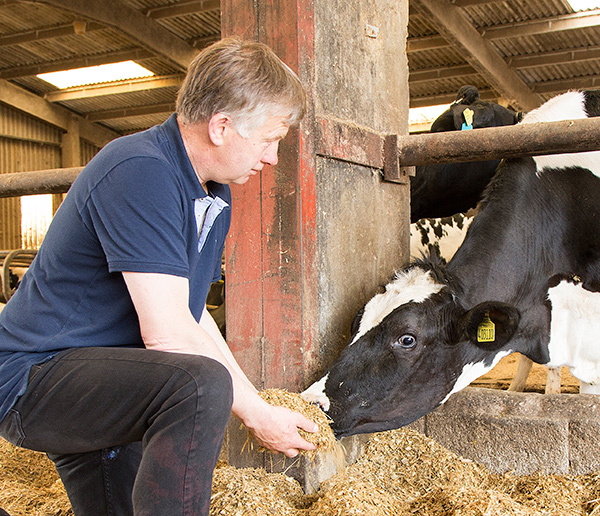 “Switching from sugarbeet pulp to NIS saves £35/tonne, and the extra butterfat brings in 0.15p for every 0.1% increase, so increasing from 3.9% to 4.1% is worth 0.3p/litre,” he explains.